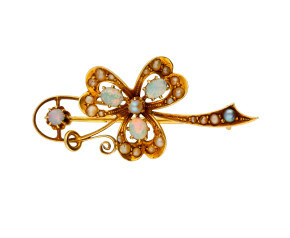 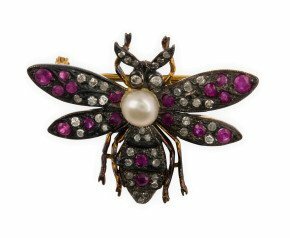 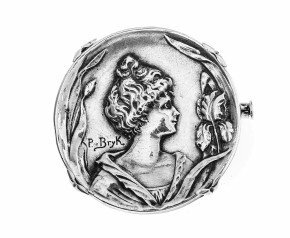 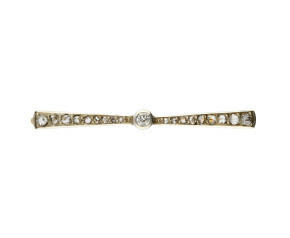 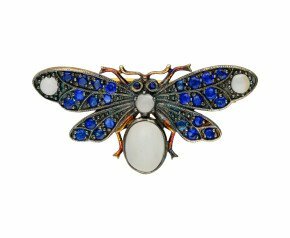 Antique Brooches - A wonderful selection of Antique and Antique inspired brooches. 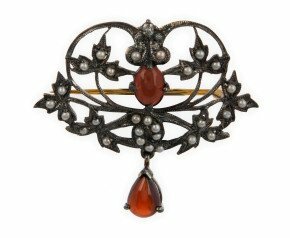 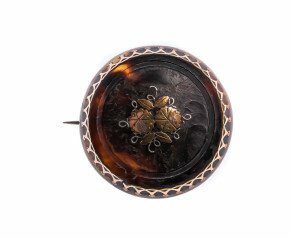 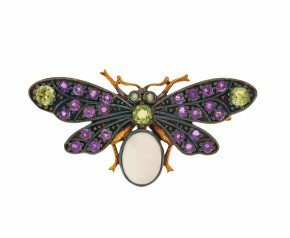 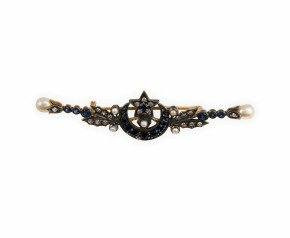 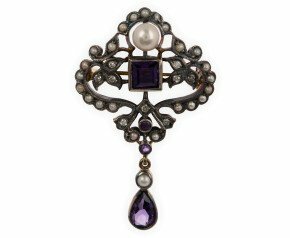 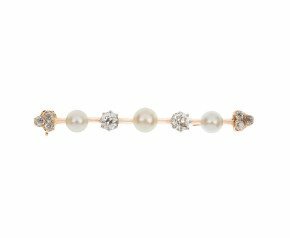 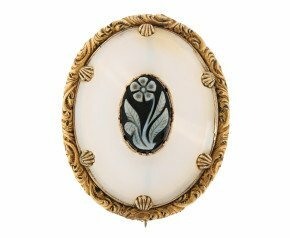 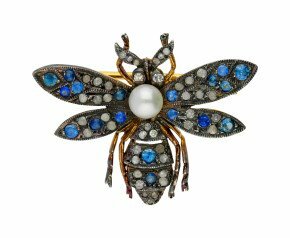 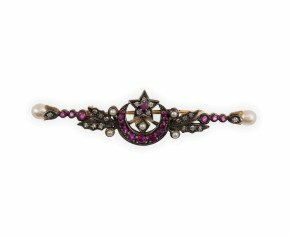 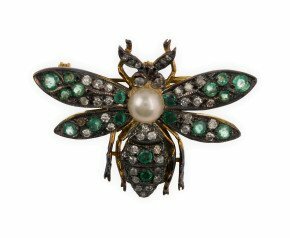 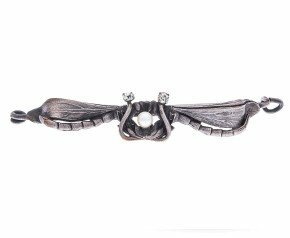 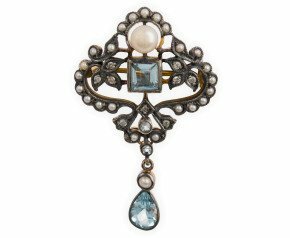 Our collection includes Victorian brooches and Art Deco Brooches from split pearl to tortoiseshell in a fabulous range of designs. 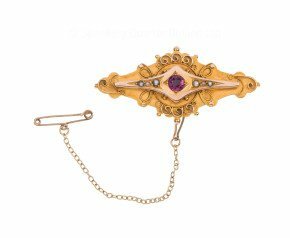 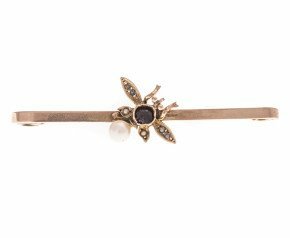 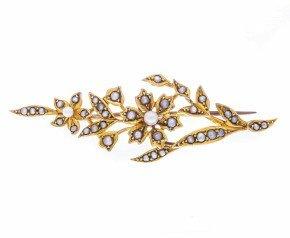 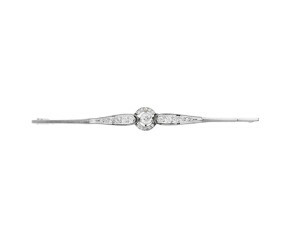 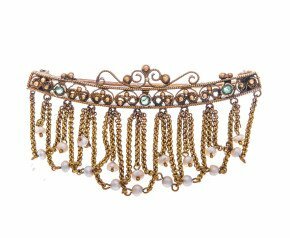 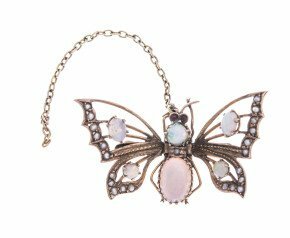 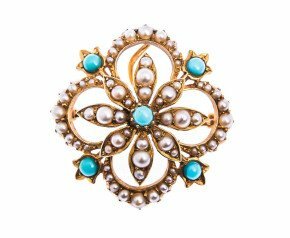 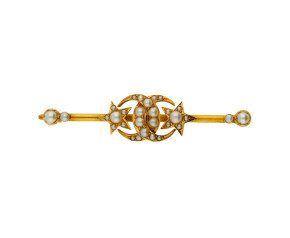 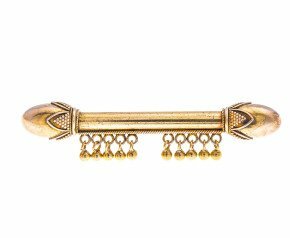 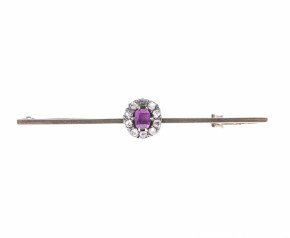 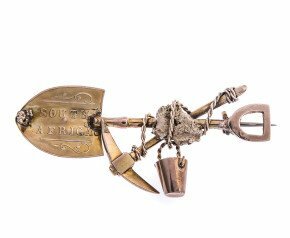 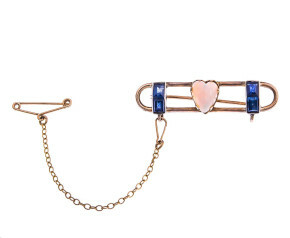 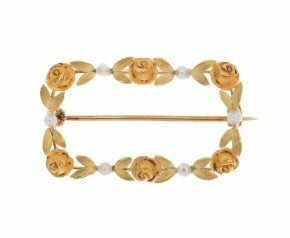 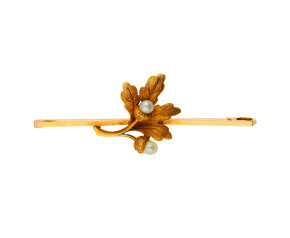 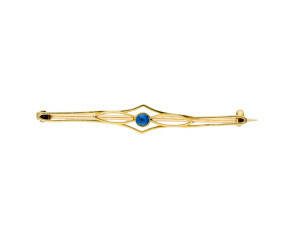 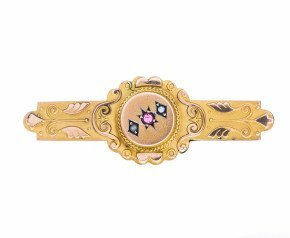 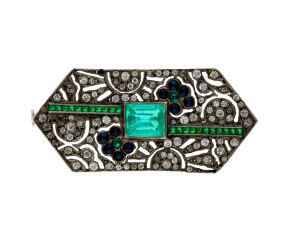 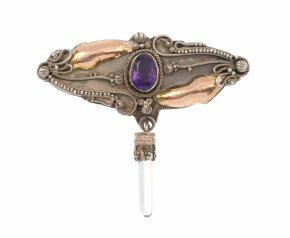 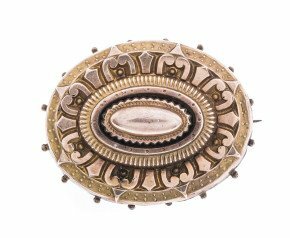 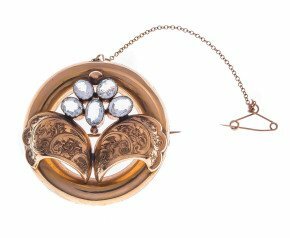 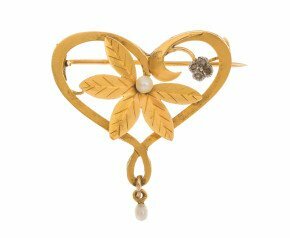 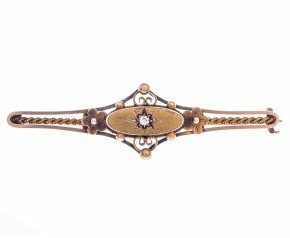 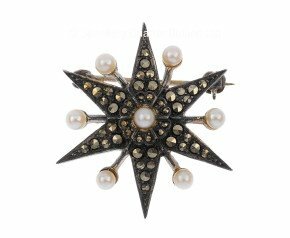 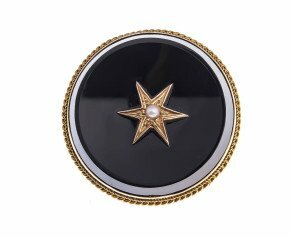 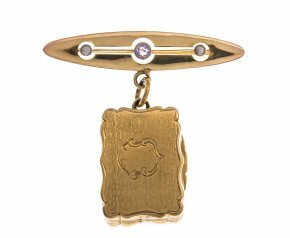 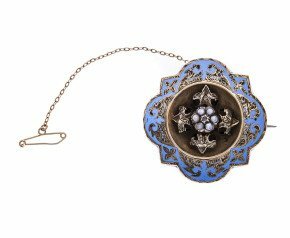 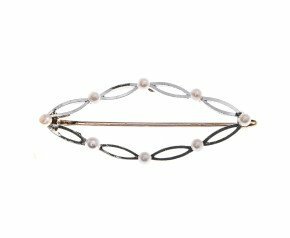 Find the perfect Antique and antique inspired brooch to accessories any outfit. 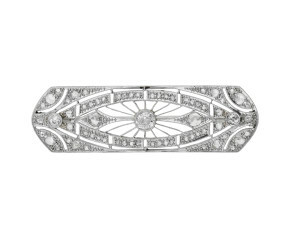 A variety of gorgeous designs and styles such as Art Deco, Victorian and moren. 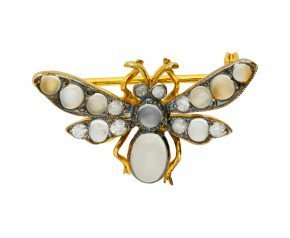 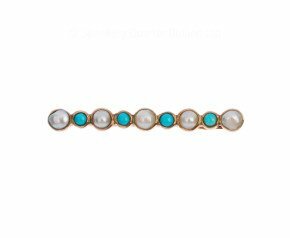 From gem set,gilded or enamelled there will be something to suit.